Police in Chingola on the Copperbelt have launched a manhunt for suspected criminals who stabbed to death a 26-year-old man on Thursday last week. The spate of criminal activities has overwhelmed police in Chingola despite increasing their presence in most communities. In a statement Copperbelt Police Commissioner Charity Katanga said Davy Pepala, 26, of house number 17 Chikuku Street, Kabundi, was found dead along DJ road in Kapisha township. “The motive behind the killing was yet to be established. 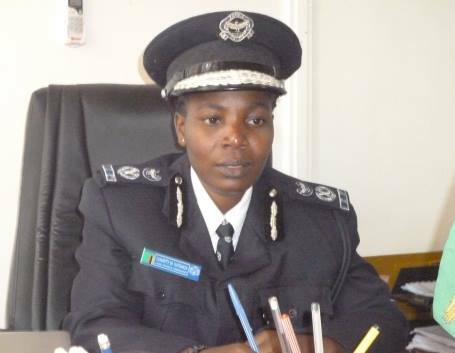 The incident is believed to have happened between April 4, 2019 at 18:00hrs and April 5, 2019, at 06:00hrs along the said road,” said Katanga. She said the deceased sustained two cuts on the right leg and a deep cut on left side of the chest. “A knife is suspected to have been used in the attack. The body of the deceased was deposited in Nchanga North General Hospital and investigations have since been instituted to bring to book the assailants,” she said.